Health Care nonprofits today can be affected by governmental and economic uncertainties that cause leaner staffs and less financial reserves. 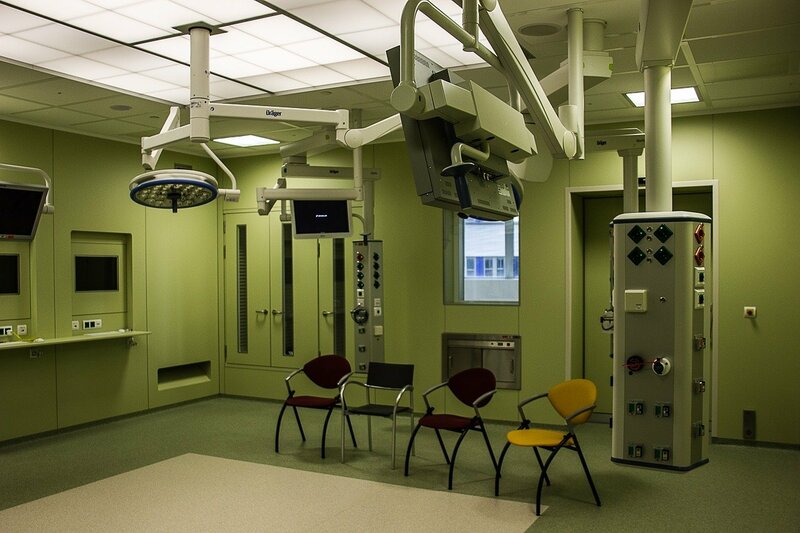 Therefore, Medical Centers & Foundations can find themselves struggling to raise large amounts of capital for expanded facilities or needed upgrades to critical medical equipment. Hence, how can you fund these vital projects when budgets become stretched to the breaking point? Only a handful of Medical Centers & Foundations can easily generate sufficient cash from existing operations, and therefore, endowments to fund projects critical to long term sustainability are difficult to obtain. Small and large hospitals health systems may consider mergers (or joint ventures or loans) to improved financial strength, but we may have better prescription for nonprofit’s long term health. Carlton & Company can help determine if a major fundraising campaign makes the most sense. Local hospitals and Medical Centers remain linchpins for giving in many communities across the country. But in this period of rapid industry-wide change, we know last year’s strategies do not work. How can you successfully navigate medical, cultural, and philanthropic aspects of health care? Finally, let our three decades of experience in healthcare fundraising make your job easier and your future more secure. Call us today. We can help.